Look out cold and flu season! 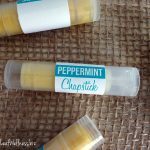 I’m fighting back with a super simple recipe for all natural vapor rub. 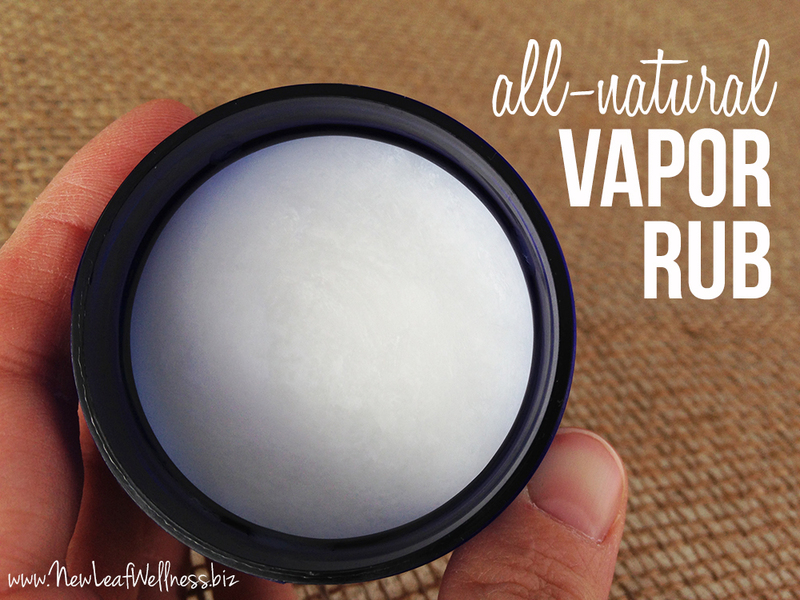 This natural vapor rub is moisturizing, smells great, and only requires two ingredients to make. All you need to do is combine coconut oil and some breathe blend essential oil from Wyndmere Naturals. Rub it on your chest and feet and you’re one step closer to breathing easy again. If you’ve never used coconut oil before, you’re missing out. 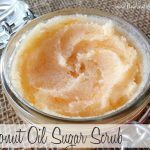 Not only can you cook with it, coconut oil makes the perfect moisturizer, chapstick, and sugar scrub. You only need a pea-sized amount and it absorbs into your skin with a matte finish. If you’re new to essential oils, they’re all-natural, highly concentrated extracts from the aromatic parts of plants. According to Wyndmere Naturals’ website, breathe blend essential oil “helps support healthy respiratory and immune systems.” It includes a blend of basil, niaouli, eucalyptus, pine, rosemary, lavender, and cedarwood oils. 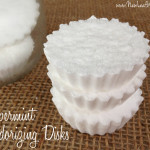 Melt coconut oil in a small pan on your stovetop over low heat. Add breathe blend essential oil and stir to combine. Rub a pea-sized amount onto your chest or feet. 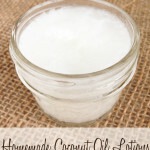 Since coconut oil is ultra moisturizing you’ll find soft skin is added benefit from this natural vapor rub. Yay! Young Living Essential Oils are really good and are pure as well. I’m not familiar with them. Thanks for sharing! You can use eucalyptus essential oil by itself for this or add thyme, rosemary and tea tree oil for the same breathing help. I use that combination whenever I have bronchitis.